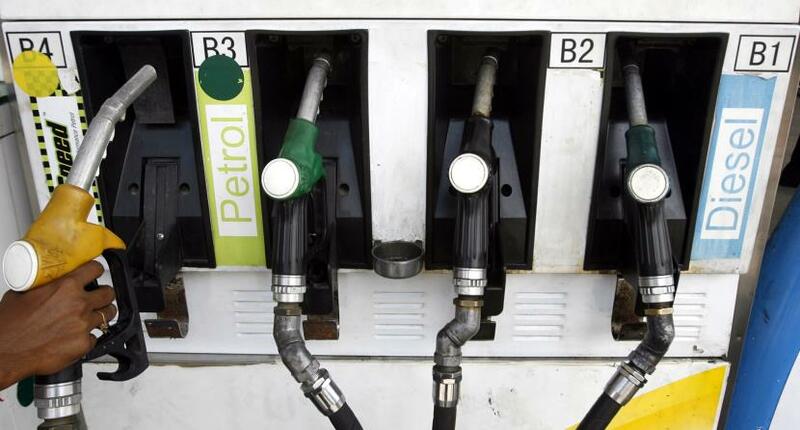 NEW DELHI: Fuel prices once again witnessed a decline on Sunday in New Delhi and Mumbai owing to a reduction in the rates of crude oil. Meanwhile, in Mumbai petrol is retailing 20 paise lower at Rs 82.23 per litre and diesel at Rs 74.97 after a decrease of 19 paise. The rates of fuel across India are witnessing a continuous decline due to a fall in the prices of crude oil. The United States recently softened its stand on Iran's sanctions and gave its nod to eight countries to continue importing oil from Iran temporarily. The list of countries includes India, China, South Korea, Japan, Turkey, Italy, the United Arab Emirates, and Taiwan.